Dr Karl just loves science to pieces. After all, science is a way to not get fooled. Dr Karl’s media career spans more than 30 years, talking about Science in radio, TV, newspapers, and books – 44 to date with more on the way. His accolades range from the Ig Nobel Prize from Harvard University for his groundbreaking research into belly button fluff and why it is almost always blue, to being one of Australia’s 100 National Living Treasures. 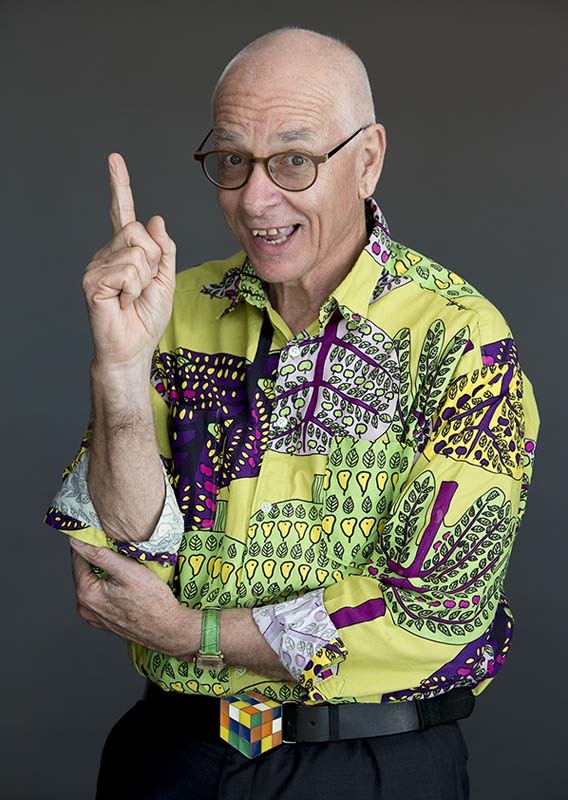 A lifetime student, Dr Karl has degrees in physics and mathematics, biomedical engineering, Medicine and Surgery. He has worked as a physicist, labourer, roadie for bands, car mechanic, filmmaker, biomedical engineer, TV weatherman, and medical doctor at The Children’s Hospital in Sydney. Since 1995, he has been the Julius Sumner Miller Fellow at the University of Sydney, where his ‘mission’ is to spread the good word about science and its benefits. Join Dr Karl on a high speed hilarious romp into gravitational waves, coffee and marijuana, breaking the seal, why you don’t use only 10% of your brain, how the quickest way to shift data is a truck, and why you forget stuff whenever you go through a doorway. Discover what twigged Dr Karl’s curiosity enough to make him want to become a scientist when he was a child. Join him for this up close Q&A. Gardening and science go hand in hand. Catch up with Dr Karl and Costa to hear about remarkable agriculture and inspiring ideas to save the world beyond your backyard.